25% OFF ALL NEW IN - Ends Tomorrow! New Season has just landed with new coats, jackets and knitwear in for Men's & Womens! 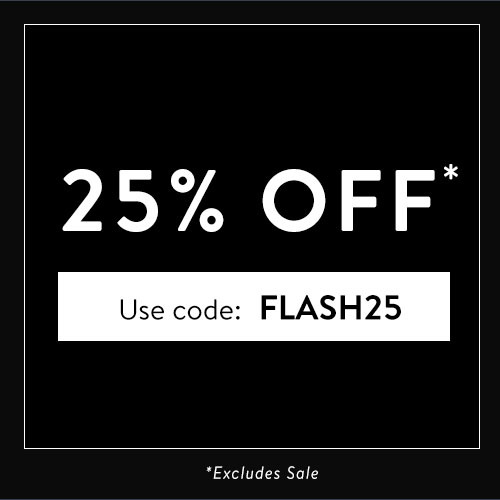 Get 25% OFF* until midnight tomorrow! * Ends Midnight (GMT) 31/08. Excludes sale & multi-buy offers. Dear Affiliates, all our dresses are now 25% off! We are offering 25% off all dresses in the Madam Rage store until 22nd of may. There are amazing summer dresses, occasion dresses and evening dresses so your customers style can bloom this summer. This Weekend Only - Pay Day Special - 25% OFF New In - Limited Time!!! Last Chance - 25% OFF Ends Tonight! 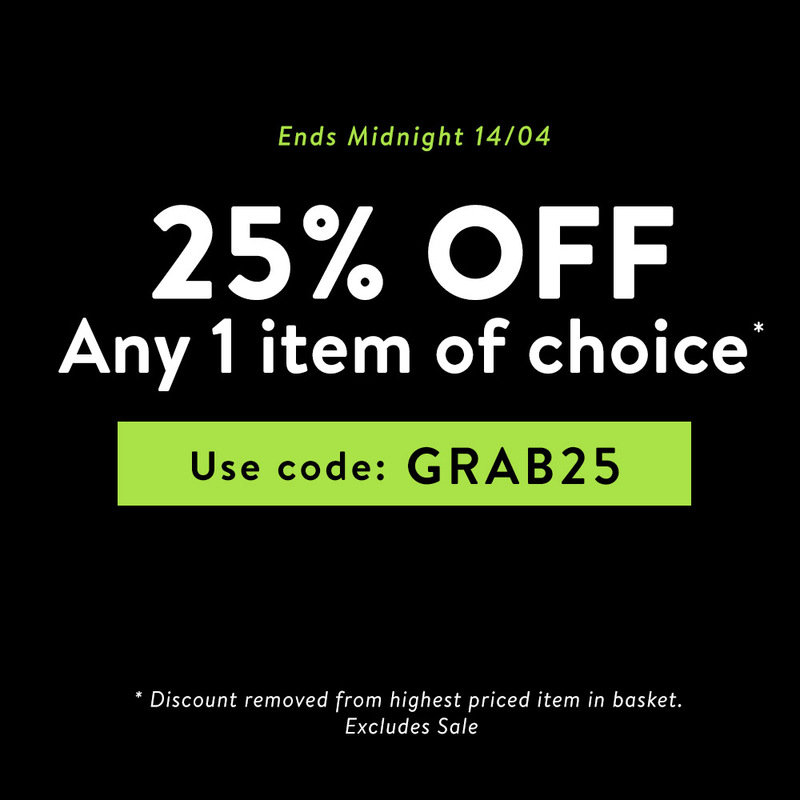 25% OFF* - Ends Midnight! Last Chance - Ends Midnight (GMT) Tonight! We've got it all - Men's, Women's, Kidswear! 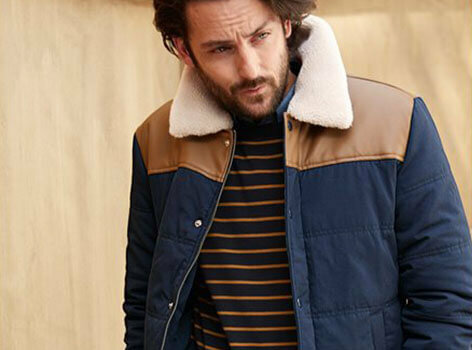 Get 25% off new season Jacket's & coats, Christmas Jumpers, Tops, Shirts, Accessories etc. 25% off Mother's day gifts & more, at La Redoute! Mother's day is this Sunday and there's still time to get the perfect gift for the perfect mum from La Redoute, get 25% off Mother's day gifts with code SPRING. You can also get 25% off the Spring collection, women's, men's & kids fashion, plus all homeware & furniture. Refresh your home and wardrobe in time for Spring! Spread the cost and get 30% off when you open a Style account using code STYLE, discount includes sale items! Get 25% off the spring collection, including women's, men's & kids clothing! 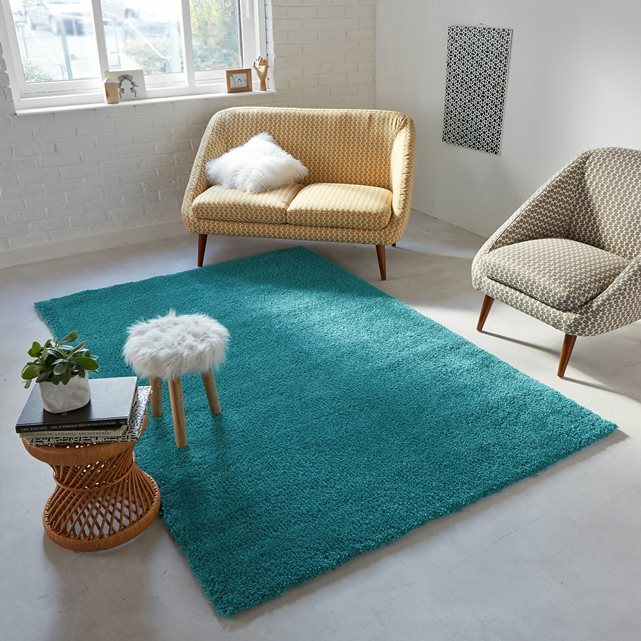 25% off all home, including furniture, rugs, bedding & more! 25% off fashion, home & Mother's day gifts at La Redoute! 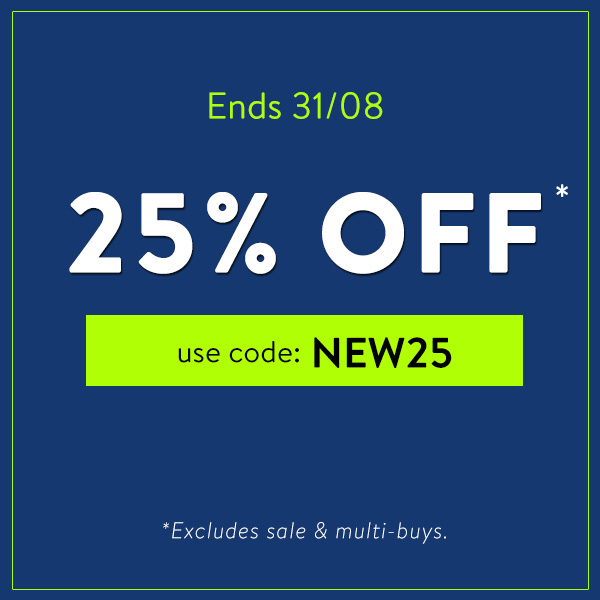 Get 25% off at La Redoute, includes their spring collection, women's, men's & kids fashion, all homeware & furniture and Mother's day gifts with code SPRING! Refresh your home and wardrobe in time for Spring! Get 30% off when you open a Style account using code STYLE.